During our recent trip to New York my family and I stayed in three different hotels. My mother and younger sister stayed down town, whilst my sister and I where uptown and then in the Flatiron district. 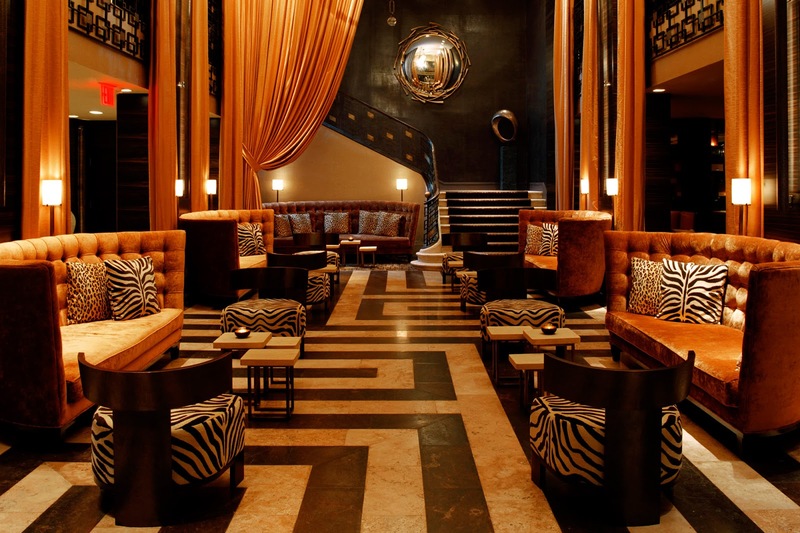 Every time we visit New York we try a new hotel just to mix it up! 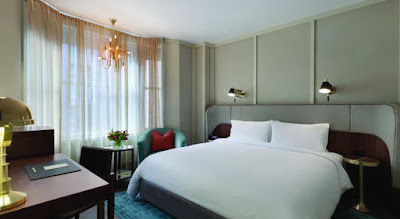 Today I'm sharing the three recent hotels we enjoyed. This boutique hotel was fantastic. A truly central location with funky new rooms and an old world charm. The staff were very helpful and the hotel is near completion of the hotel overall. We booked a king superior and found it gave us plenty of space to spread out! I would definitely return to this hotel and certainly recommend it! Now I didn't stay in this hotel however my mother and younger sister did. This meant I snuck upstairs to check it out and wow was it impressive! 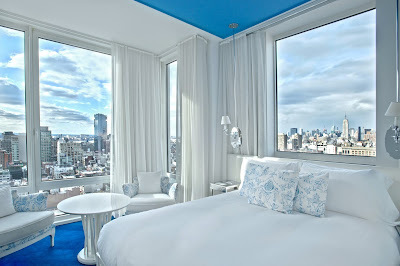 The rooms and views are out of this world with panoramic views of lower manhattan. 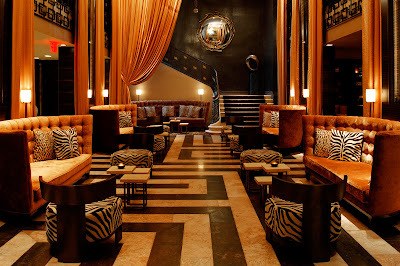 Set in a terrific location within Soho and home to a fantastic restaurant (we ate there twice) Nomo Soho is a must see! So there you have it, three very different hotels within one amazing city. These three vary in price however there are usually sales at the end of each season so keep your eyes pealed! If you are headed to NYC soon or contemplating a trip be sure to check out my two recent NYC posts here and here! Have a wonderful day sweet friends!